Today there is a huge quantity of terrestrial fibre optic infrastructure in Africa, over a million kilometres by some accounts. Much of this fibre is underutilised and the chief barrier to its utilisation is not demand but price. In East Africa, one can expect to pay between $25 and $100 per Mbps for terrestrial wholesale capacity depending on route, distance, and capacity. This is arguably a lot cheaper than it has been in the past but the price could be signficantly lower to the benefit of all. Lower backhaul network prices make municipal fibre networks more economically attractive for cities outside the main undersea cable landing points. Low backhaul costs make it appealing for new operators to enter the market. The problem starts when national governments invest in national fibre optic backhaul networks and use the “market” as a guide to their pricing. 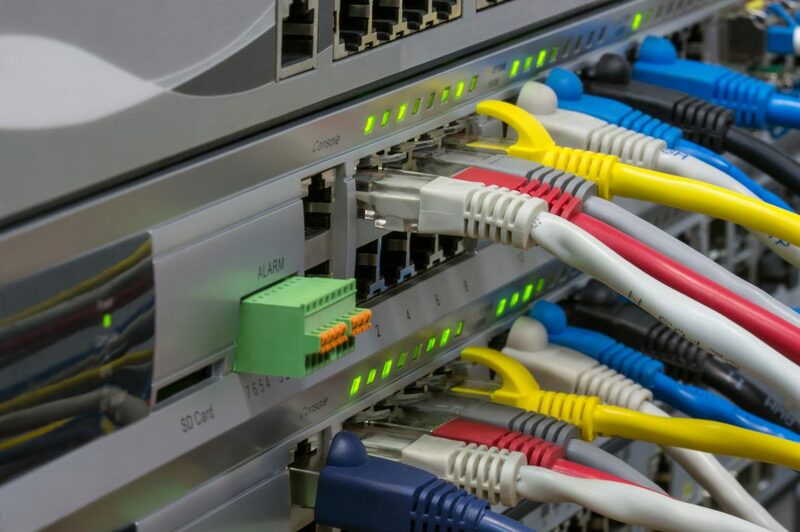 Both the Kenyan and South African governments are considering what to do with their state fibre assets and are exploring options of partial sell-offs or privatisation. An unexplored option would be to organise the sell-off of government capacity through a Special Purpose Vehicle or SPV. The benefit that an SPV would offer is to open up investment to a consortium of smaller operators. In order to make this work, the government would need to create a loan/financing vehicle that would enable smaller operators to participate in the SPV. Driving down the cost of fibre backbones is an essential ingredient in achieving affordable access for all. Opening fibre optic backbone ownership to smaller operators will generate capital that can be used to expand the network, increasing its value.